I’ve being a new journey with the help of some of my friends. We are going to build something really big. It’s going to need 3-4 of these 200 lbs blocks. These blocks were very easy to make. 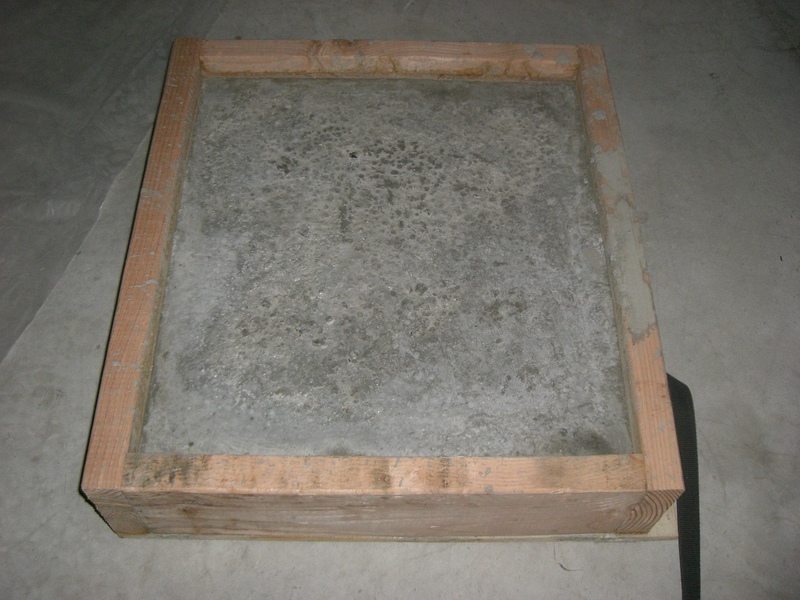 The first step was to create a mold that would be able to hold a 19.5″ x 21.5″ x 4″ cement block. I made the mold of of 2″x6″ and whatever piece of wood that I could drill to the bottom. Use wood screws to secure the wood in place. The next step is to mix the 2 bags of cement. I’ve never mixed cement before so I’m not an expert, but according to the bag you slowly add water to the cement mix until it has a nice “plastic feel” to it. I’m not sure what that means, but I’m pretty sure I over watered the cement. Next shovel the cement into the mold, and wait. The next day the cement will be dry enough to walk on, but it will be a couple of days before the cement is completely cured. 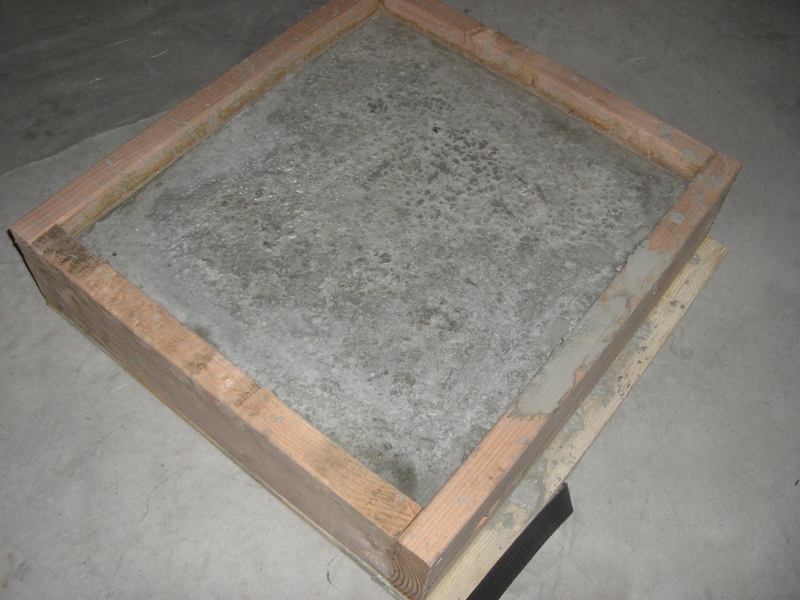 If you are still reading this post, then you are probably interested in why I am making cement blocks. It also has to do with the upcoming holiday’s, Halloween, and Thanksgiving. I mean that in the loosest sense of the word. I’m going to be revealing a little bit at a time as the next month passes by. I’ll tell you what I can without ruining the surprise. It will be finished by November 15th. Be able to _______ a pumpkin __________ far.